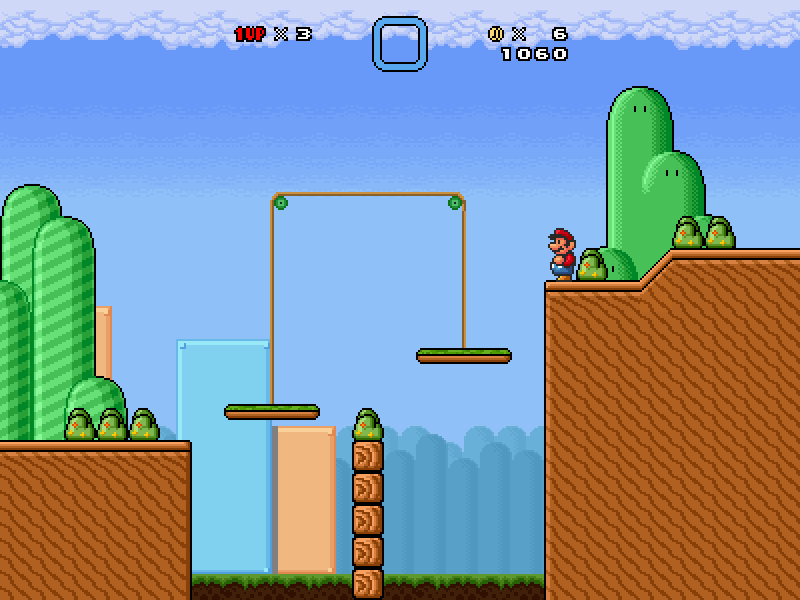 I just wanted to ask if there is the possibility of creating the double cherry from Super Mario 3D World or something with a similar effect with the help of scripts. Topic: Adding time to the timer when collecting a blue coin. Re: Adding time to the timer when collecting a blue coin. Link to a tutorial on how to use those platforms from bossedit8 : Click here!